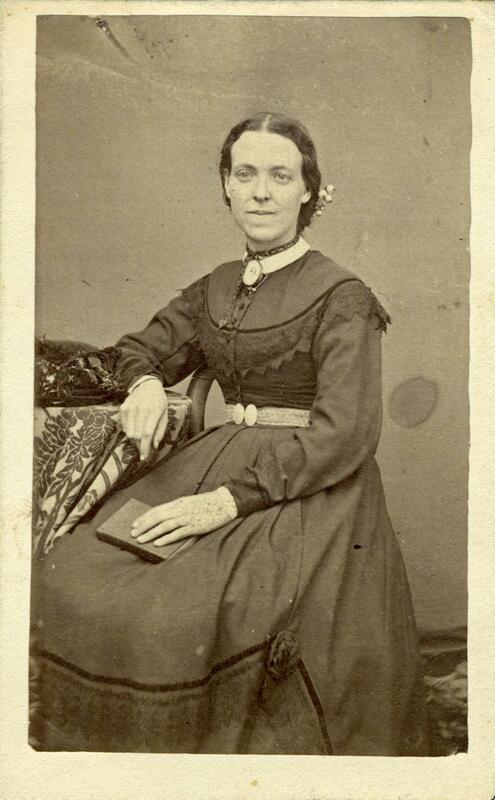 Eliza traveled alone and arrived in New York on 25 June 1862 via the ship William Tapscott. Her name is listed as "Ellen Pincock" on the Deseret News roster. Her surname is "Hunter" on Find A Grave website. 1870 Utah Census, Iron County. "Excellent Woman Gone," Iron County Record, 28 November 1913, . Perpetual Emigrating Fund, Financial Accounts 1849-1886, Ledger C, p. 516.